Mobile Mechanics Auckland wide come to you for all your car battery replacement or servicing. If you require urgent roadside breakdown assistance call us now on 0508 247 273. 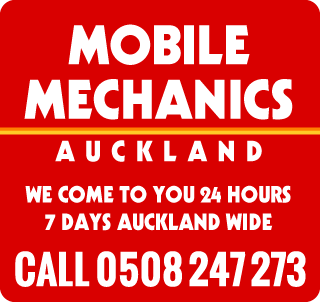 Auckland Mobile Mechanics provide 24 hour 7 day Complete Car Battery replacement services to your home work or roadside.